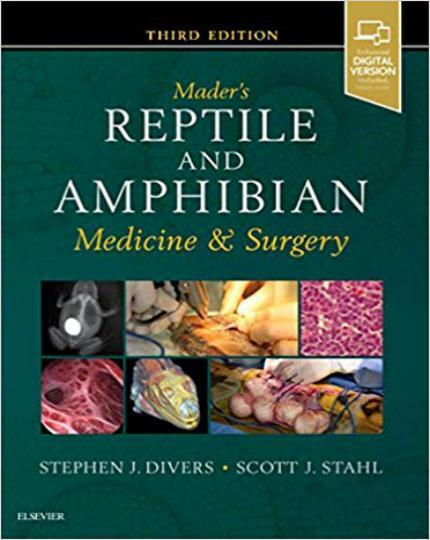 Known as “the bible” of herpetological medicine and surgery, Mader’s Reptile and Amphibian Medicine and Surgery, 3rd Edition edited by Stephen Divers and Scott Stahl. 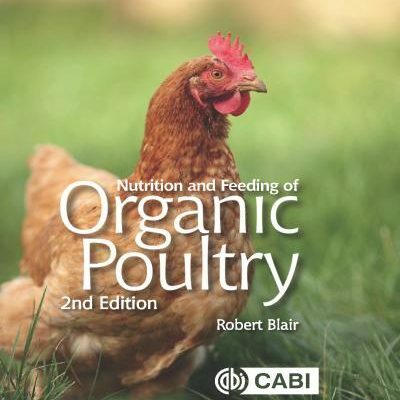 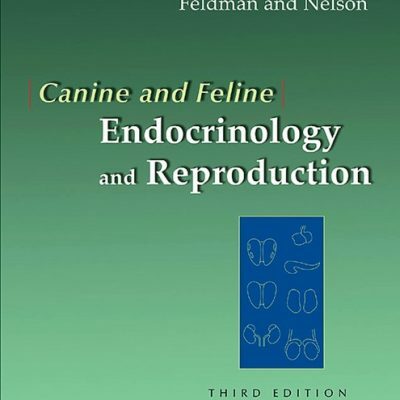 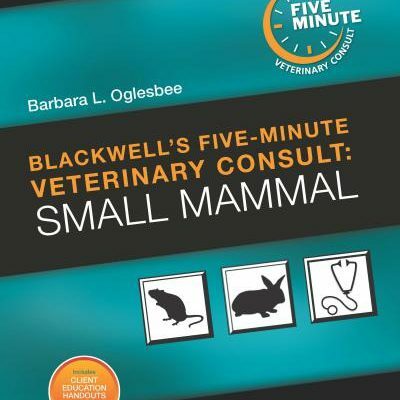 This book provides a complete veterinary reference for reptiles and amphibians, including specific sections on practice management and development; taxonomy, anatomy, physiology, behavior, stress and welfare; captive husbandry and management including nutrition, heating and lighting; infectious diseases and laboratory sciences; clinical techniques and procedures; sedation, anesthesia and analgesia; diagnostic imaging; endoscopy; medicine; surgery; therapy; differential diagnoses by clinical signs; specific disease/condition summaries; population health and public health; and legal topics. 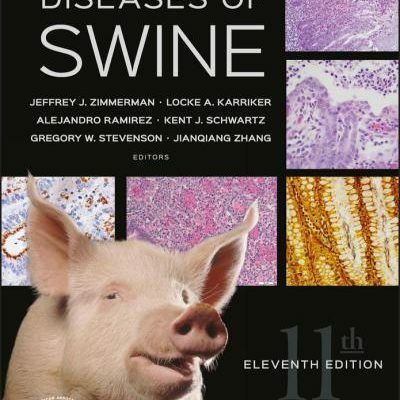 Well-organized and concise, this new edition covers just about everything related to reptiles and amphibians by utilizing an international array of contributing authors that were selected based on their recognized specialization and expertise, bringing a truly global perspective to this essential text! 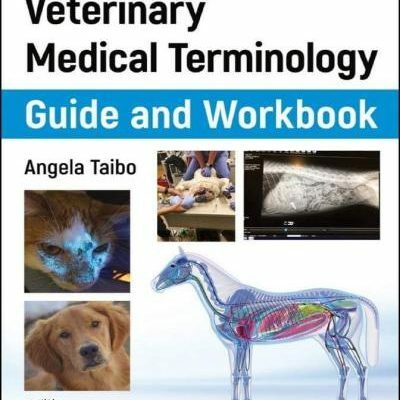 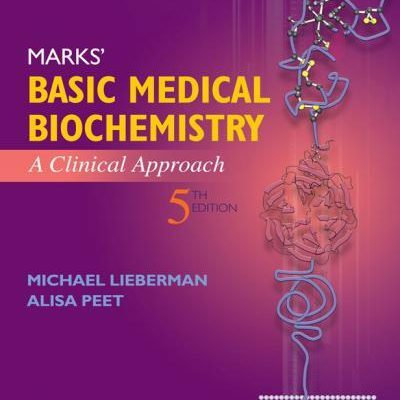 The extensive biology of a wide variety of species is covered, including snakes, lizards, turtles, crocodiles, tuatara and amphibians provides understanding of the unique anatomy and physiology of these species, which is vital prerequisite of medicine and surgery.